January 17, 2014. 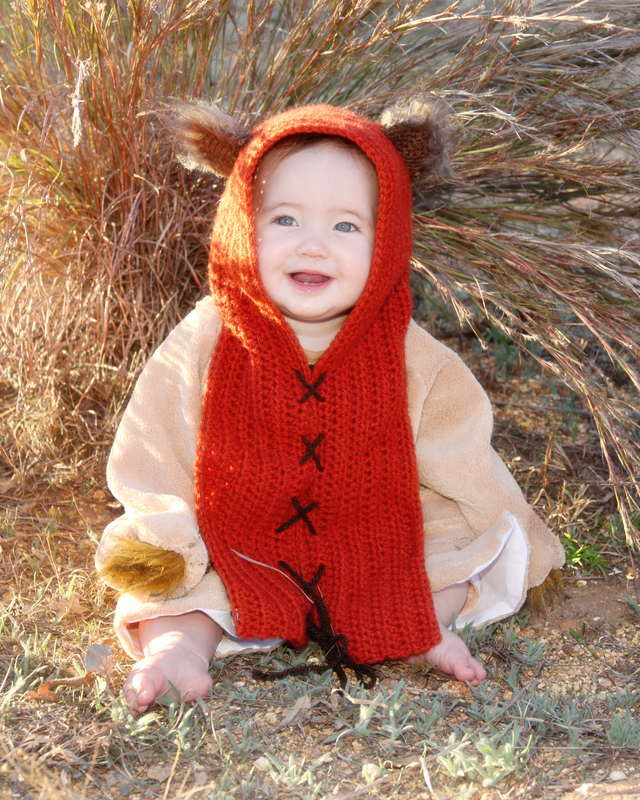 Tags: baby, child, crochet pattern, ewok, yub nub scoodie. Stories. No idea if youll even see this but I thought Id try. How do I make this pattern fit my 18month old? Thanks for your help! October 7, 2016 at 8:34 pm. Permalink.